Description Odometer is 28387 miles below market average! 17 x 7 Aluminum Wheels, ABS brakes, Body Color Front Fascia, Body Color Grille, Body Color Rear Bumper w/Step Pads, Carpet Floor Covering, Delete Class IV Receiver Hitch, Delete Spray In Bedliner, Dual Rear Exhaust w/Bright Tips, Electronic Stability Control, Fog Lamps, Front & Rear Floor Mats, Heated door mirrors, Low tire pressure warning, Quick Order Package 27J Express, Ram 1500 Express, Traction control. Clean CARFAX. CALL NOW FOR YOUR PERSONAL TEST DRIVE APPOINTMENT !! 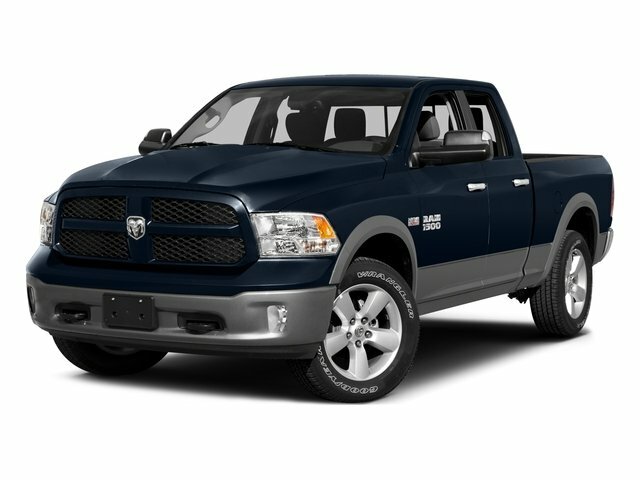 THIS 2017 Ram 1500 WILL NOT LAST LONG !! Flame Red Clearcoat 2017 Ram 1500 RWD 8-Speed Automatic HEMI 5.7L V8 Multi Displacement VVT CARFAX One-Owner.